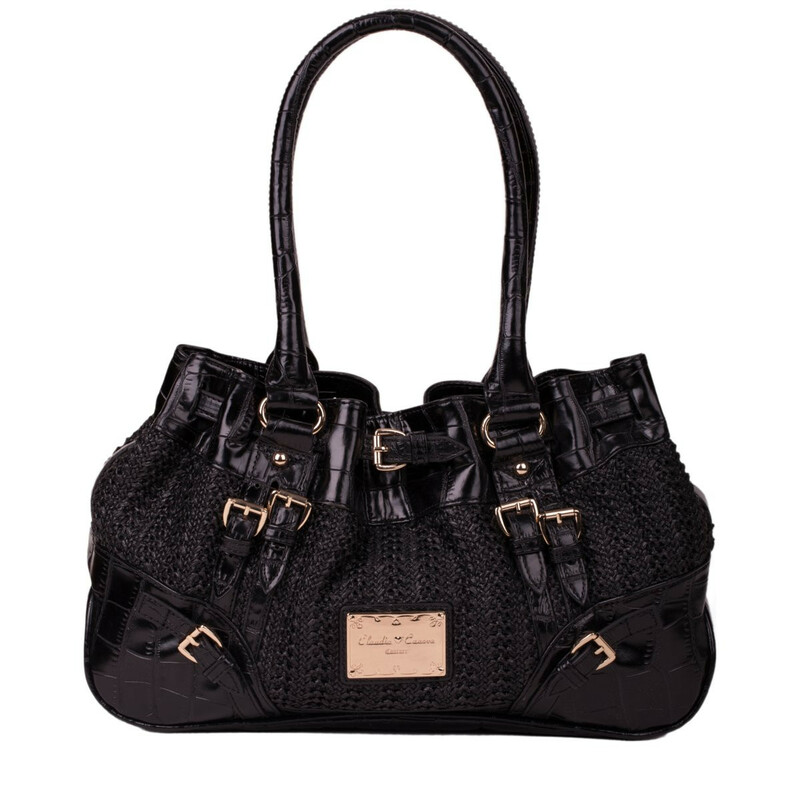 The Roc twin strap is deffo one to add to your Claudia Canova collection. 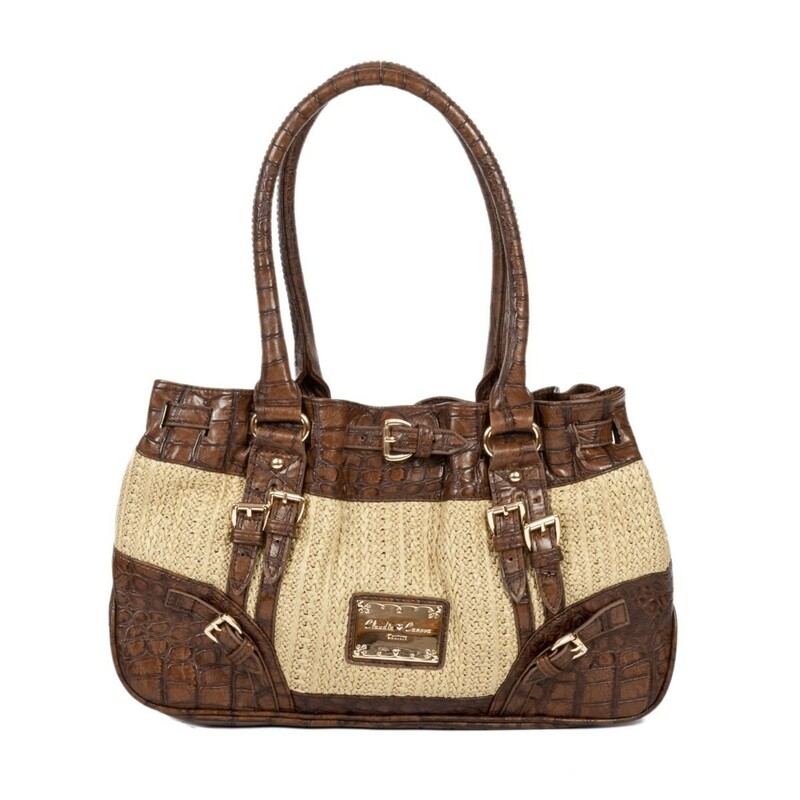 The twin strap handbag with gold buckle detail will amp up any look, whatever the season. 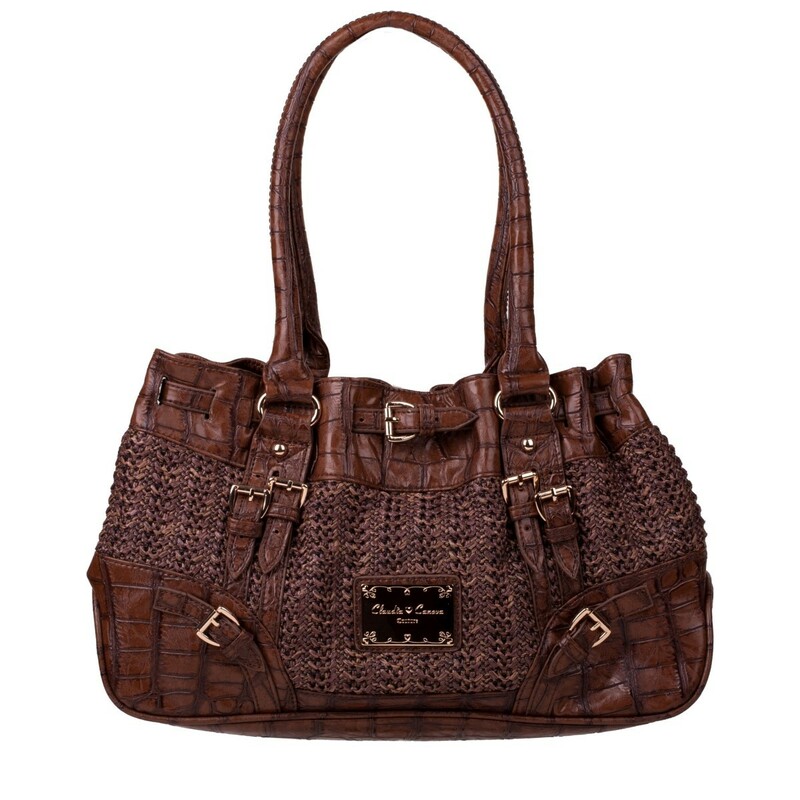 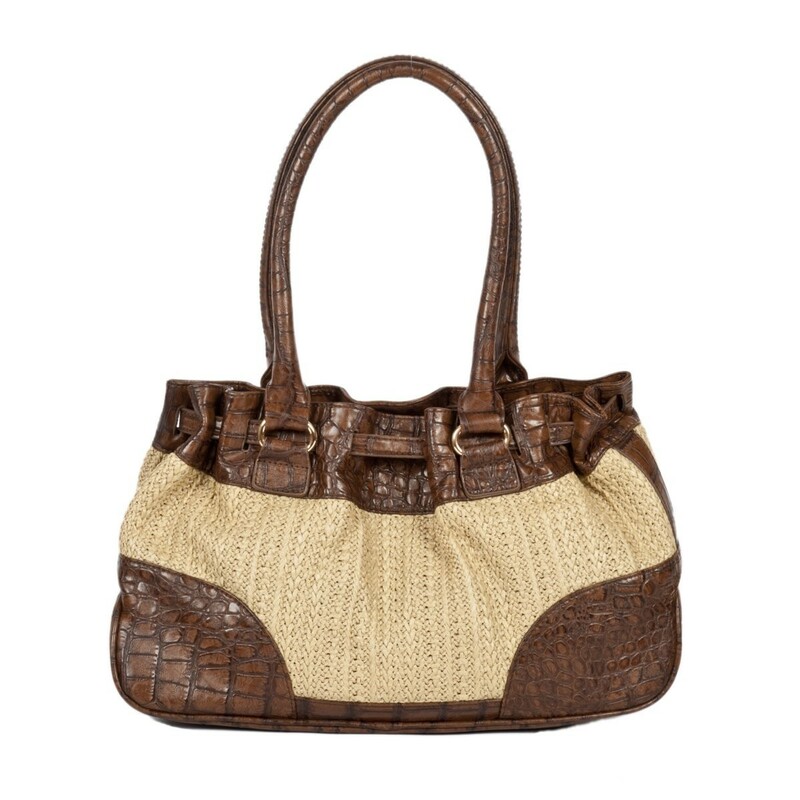 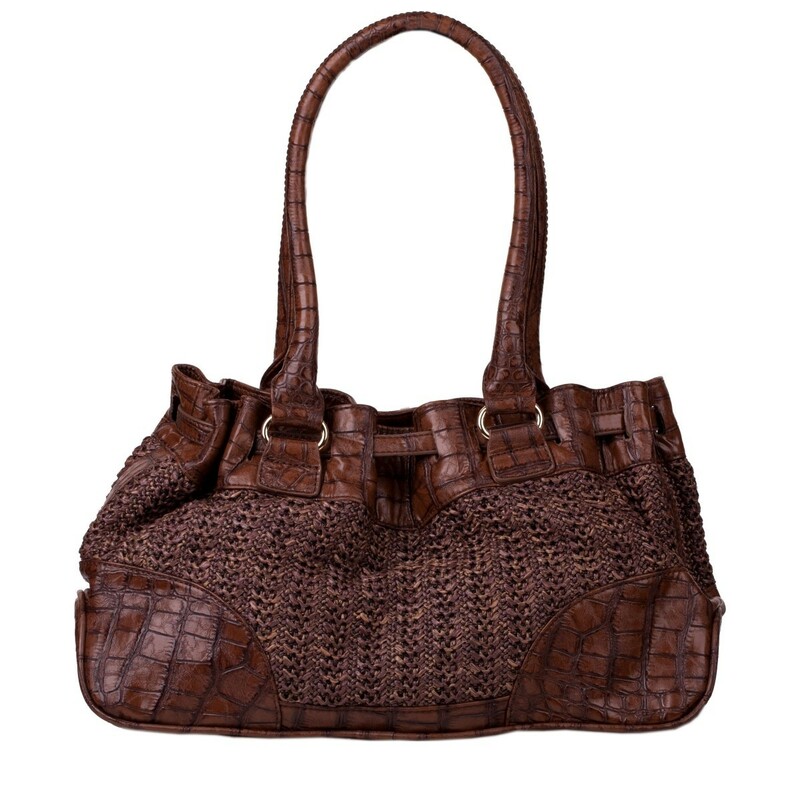 With a croc print trim contrasting with a woven look core, this bag is a deffo must have item. secured with main outer zip. 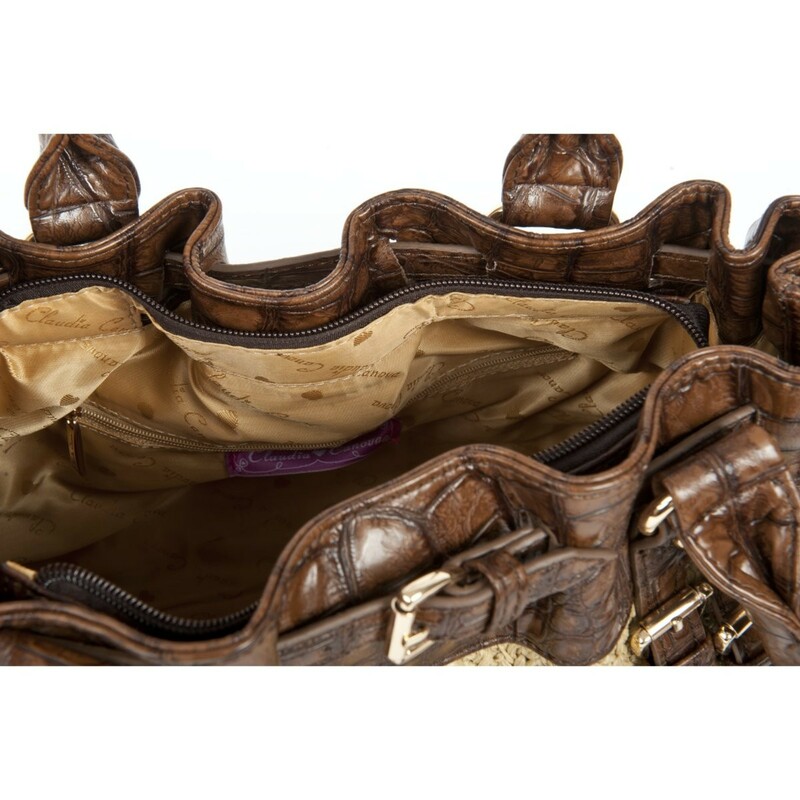 Rear inner compartment with extra zip pocket. 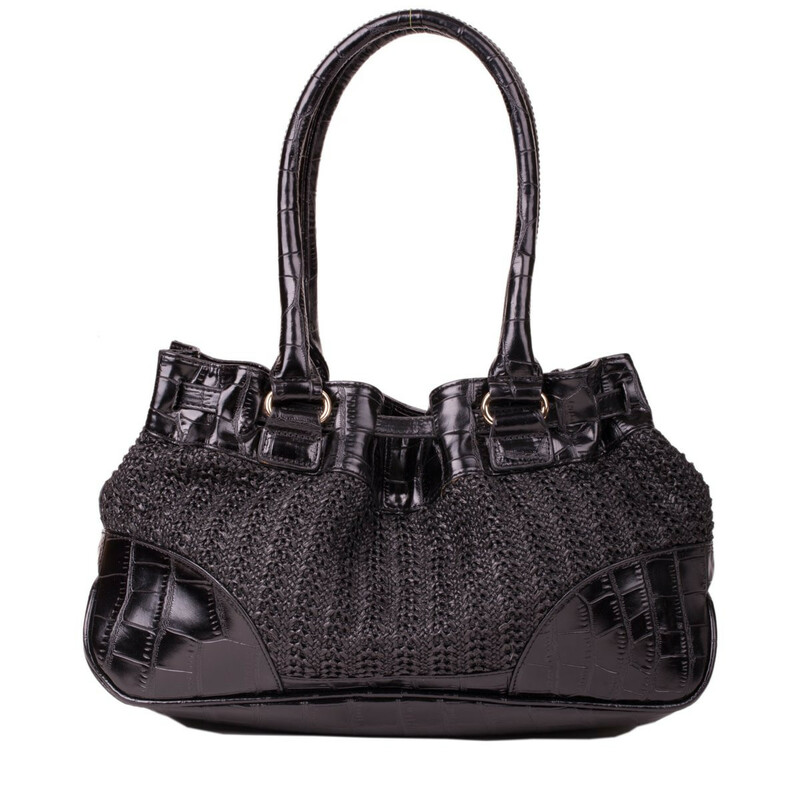 Claudia Canova heart zip pull.